ABU DHABI, 11th August, 2018 (WAM) -- Starting Sunday, 12th August, motorists throughout the emirate of Abu Dhabi will no longer have the luxury of exceeding stated speed limits without being fined, according to the Abu Dhabi Police. Radars on different roads have been reset as per the amended speeds on the emirate’s roads which means motorists will be penalised for driving even one kilometre over the specified speed limit. 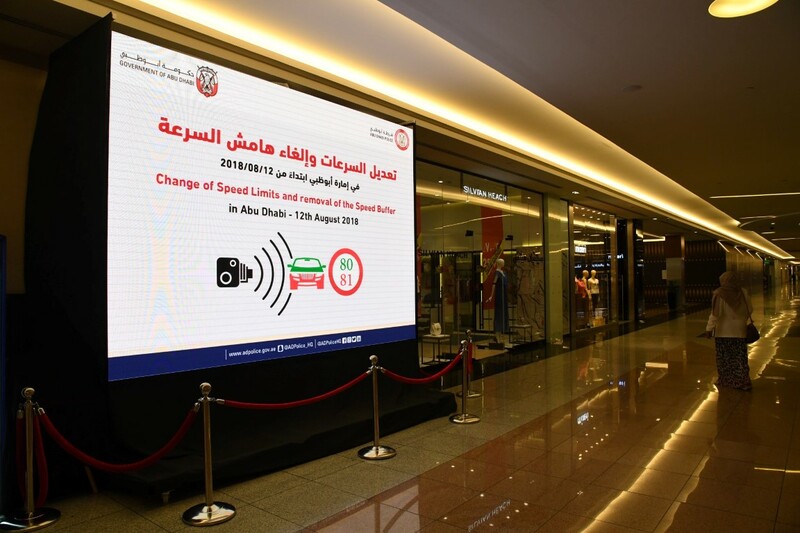 New speed limit signs have been installed, and the Abu Dhabi Police launched extensive awareness campaigns among the public to educate them about the new speed limits and removal of buffer speeds on the internal and external roads of the emirate. The buffer that allows drivers to travel up to 20km above the advertised speed limit on roads was removed and would be replaced by uniform speed limits on roads. 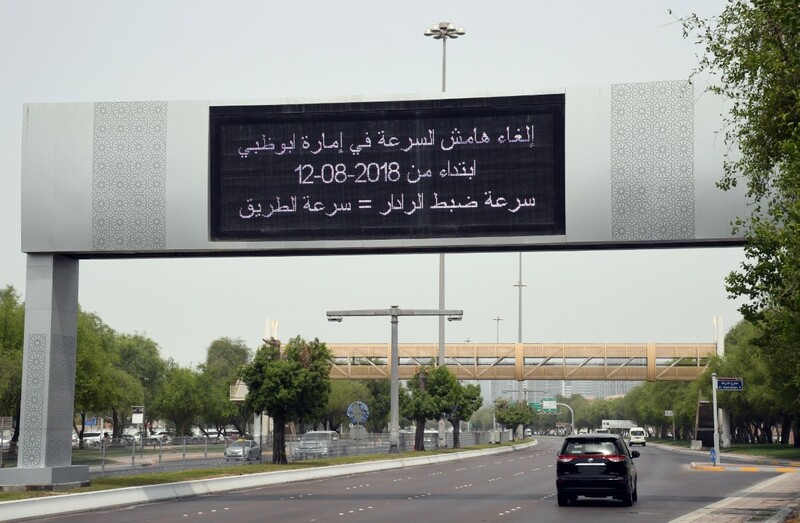 The Department of Transport and the Urban Planning Department of the Abu Dhabi Police had stated in July that the decision would prevent confusion and improve road safety. The Abu Dhabi Police said that the decision was being implemented on the basis of traffic accident indicators, research and studies aimed at attaining the highest levels of traffic safety and easing traffic congestion. Before 12th August, a driver was able to travel at 140kph in a 120kph zone and at 120kph in a 100kph zone, but from tomorrow speed cameras will catch him if he exceeds the prescribed speed limits in those zones. 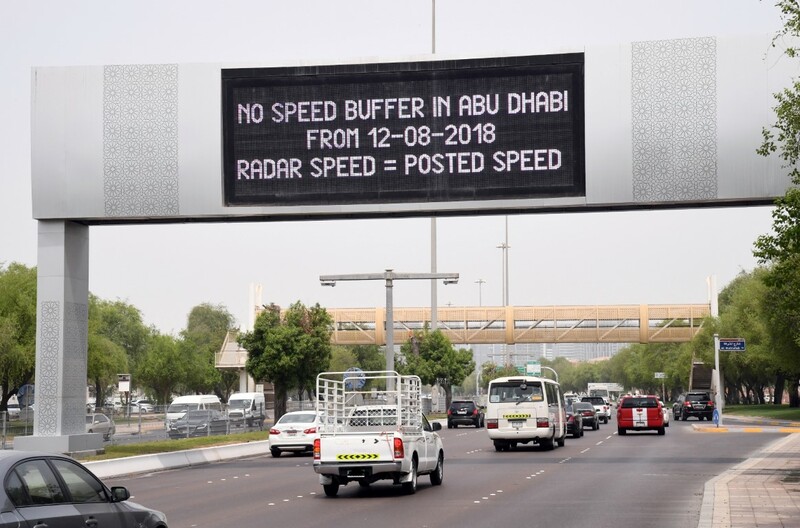 The Abu Dhabi Police also called on motorists to respect the new speed ruling and launched a comprehensive campaign using platforms such as the social media, displays on public transport vehicles, taxis and in newspapers, to make the public aware of changes in speed limits and the removal of the 20km buffer.